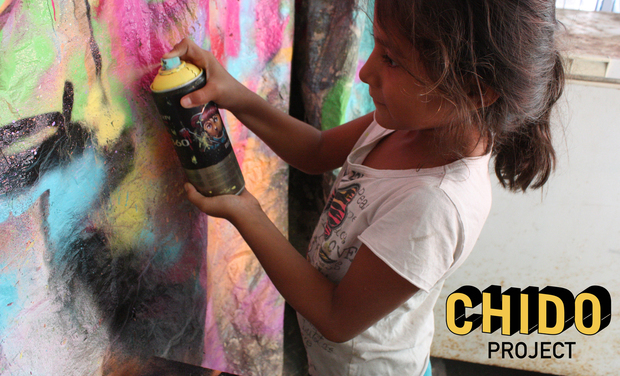 Help us create the Chido Project, which uses Street Art as a tool for empowerment and expression for disadvantaged children. 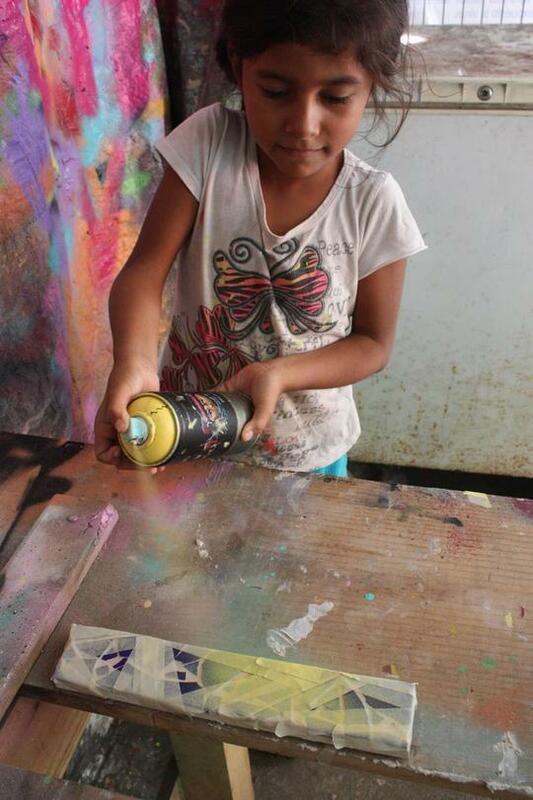 Over the last 3 years we have spent time in the orphanage, Mision Mexico in Tapachula, running various art workshops. We want to go back for 5 month. We introduced the students to the boundless world of Art. 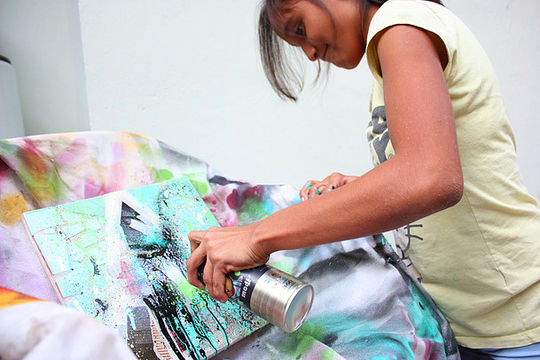 This included theoretical classes and also practical workshops with techniques such as: street art, painting, collage and mosaic. We wish every child to have this chance. To be encouraged to express themselves, to develop a sense of innovation that will be important in their adult lives. 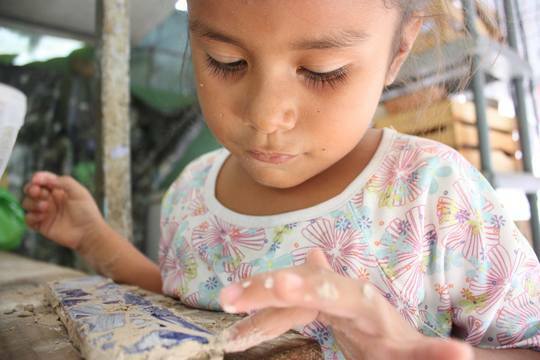 There is not just one right way to make art, every child can feel pride in his or her original artistic creations. 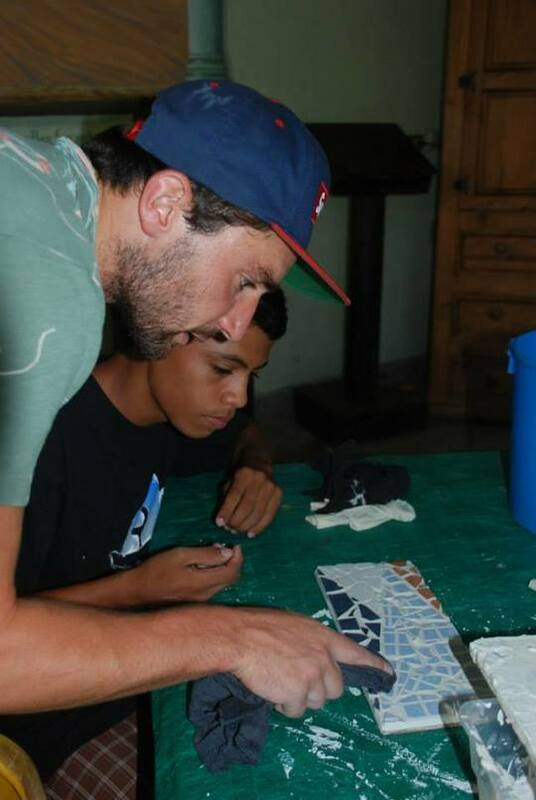 Dom teaching mosaics to a teenager of Misión Mexico in 2014. 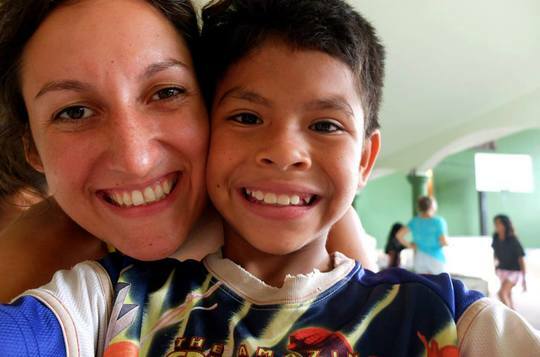 Melody with one of the children of Misión Mexico in August 2015. 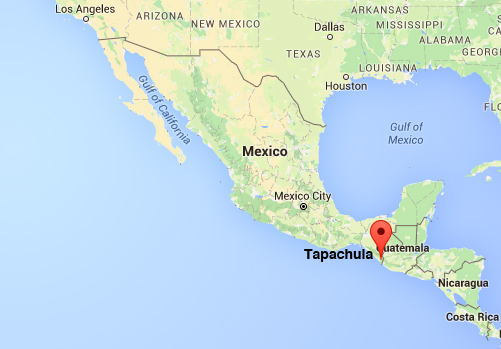 July 3rd- 17th: Volunteering and reconnecting with the children of Misión Mexico. The workshop will commence in the children’s school holiday and all children aged 7 and above will be participating in classes, running Monday to Friday. The children will be placed into 4 groups, 2 groups of girls and 2 boy groups. The older children will be the first two groups of the day, where Dom and Melody will take one class each, rotating with the younger children in the afternoon session. The first attempt with spray paint in 2015. This project is aimed at enhancing their already existing skills, with the goal of the older students becoming teachers of this art. This will instil a sense of confidence to the potential teachers and create the idea of collective learning.Mosaics requires patience and will help the students in focusing in on the task at hand, this skill could be used in their school life and beyond into their future career. 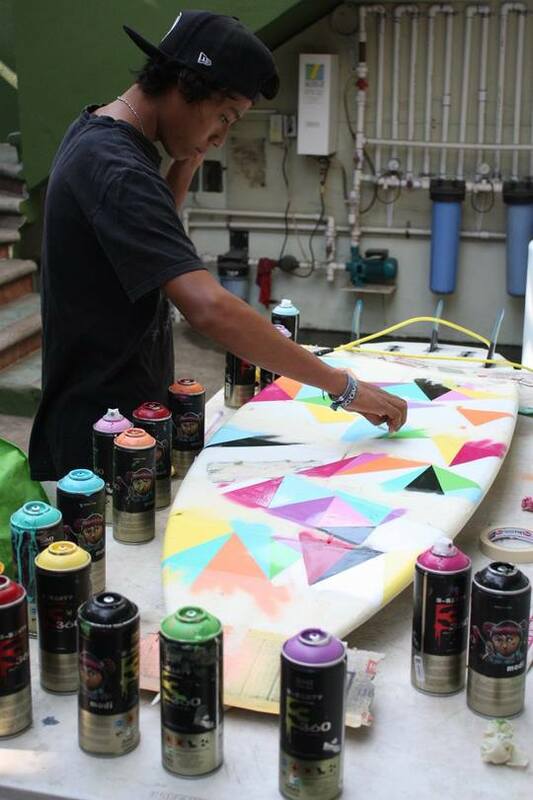 The students who participate in this workshop are going to be the ones who showed outstanding commitment, autonomy and motivation in the previous Street Art Workshop. The workshop will work with selected groups, and adapted around the children, and their school timetables. Some classes will be introduced as a class for Home School Students. After being introduced to the idea of Stencilling, and expressing an opinion or idea with it, the students will be able to make their own stencils. This will allow them to personally express an idea, whether it be a political, social, or even a funny message. The workshop will happen over a two week period and consist of all the students who have participated in any one of the workshops. The groups will be split into their original groups from the first workshop , and their will be 4 collective pieces at the end. This will act as a competence check and we’ll be able to see the students developments over a 5 month creative experience. We will be able to asses which students could potentially run the art school once we leave. Who has shown the correct abilities and also responsibilities. Collage workshop in Ausgust 2015. - Developing team work, respect, the ability to pass on knowledge. - Learn communication and teaching skills. - Acquire confidence, patience, ambition and pride. 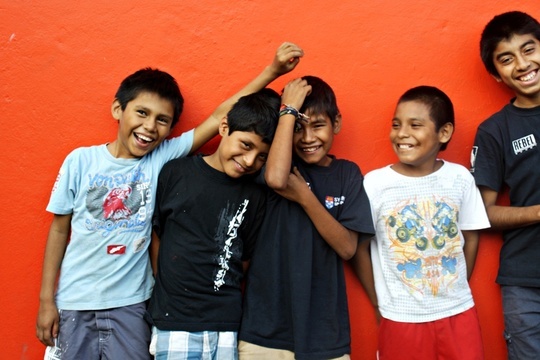 - Link the children and their work to the community of Tapachula. - Demonstrate communication and methodology. - Demonstrate the ability to think critically and creatively about visual art. - Articulate the significance of art history, contemporary culture and the global perspectives in the making of Street Art. 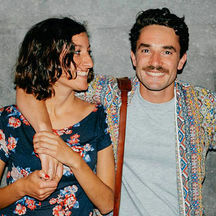 - Develop an aesthetic sensibility. - Prepare a portfolio for transfer, personal use or career development. 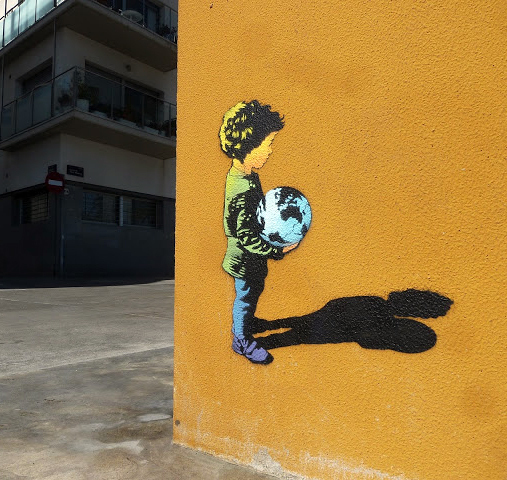 Street Art is a subject that is not covered in the normal school curriculum, which means it is something new, exciting and very engaging for the students. Street art comprises many techniques and styles and is the perfect building block into a career of creativity. Spray paint and protective materials. Art Material (paint, brushes, paper,cleaning products, wood, glue, grout and tiles and coloured pencils and pens). A big thank you and you will receive the evolution of our adventure through our newsletter. The above rewards + you will receive a digital photo and a thank you message from the children. The above rewards + you will receive a personalised thank you video from the children. 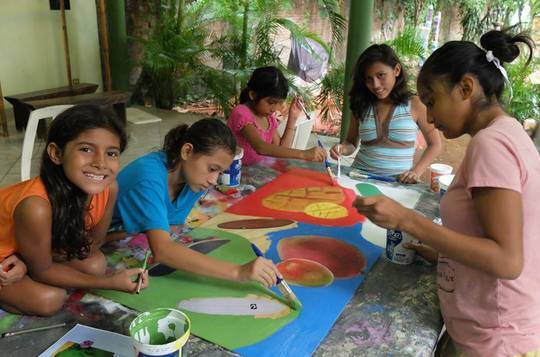 The above rewards + your name will appear on the community mural painted by the children in Tapachula. 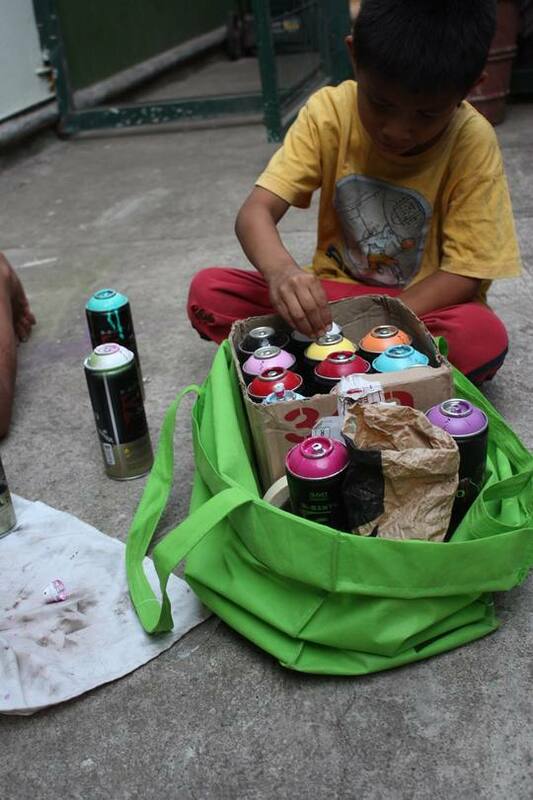 The above rewards + you will receive an original art work spray painted by the children. The above rewards + you will receive a unique mosaic piece made by the children.